James Shaw has retained the IPW Championship against Travis Banks in what he calls one of his hardest matches to date. Shaw defended his title for the first time in the main event of IPW Unleashed at the Mt Albert War Memorial Hall this past Saturday. 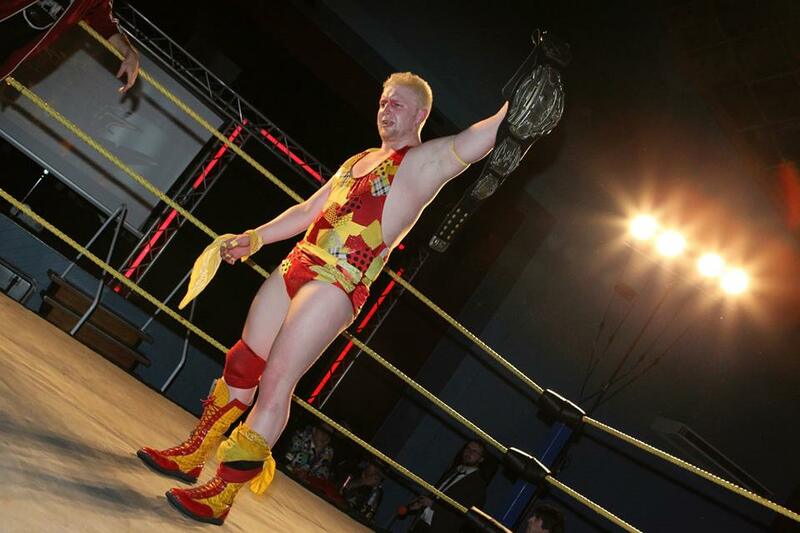 Banks attempted to become IPW Champion for a third time via a low-blow, which he has used with great success throughout 2015. However, Shaw saw the groin-shot coming and rolled Banks up for the win. Shaw may be in for an even more difficult bout at the next IPW event, as it appears Jakob Cross is next in line for a shot at the IPW Championship. Cross defeated Fury in the third match on the Unleashed card, winning via referee stoppage when the IPW official ruled Fury had taken too much damage. Cross appeared again moments after Shaw’s victory over Banks in the Unleashed main event and attacked the IPW Champion, putting both Shaw and Alfred Valentine through the Organ Grinder.